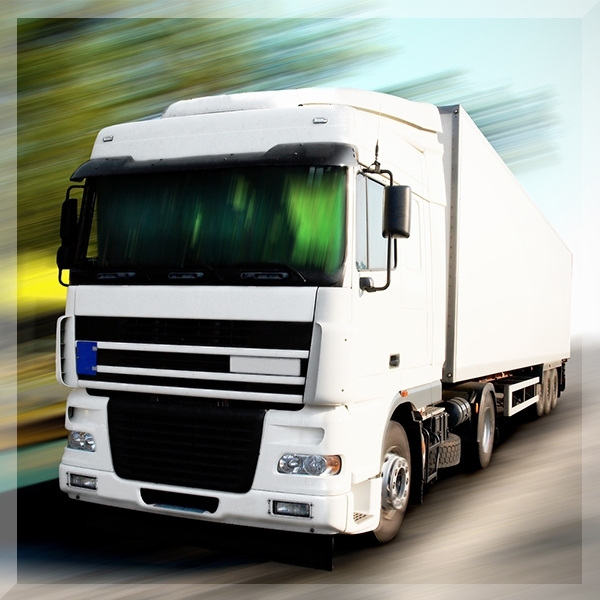 Whatever your requirements, however many staff or vehicles you need for whatever length of time, NAS has either devised and implemented a suitable model, or will be able to create a bespoke solution to your particular situation. Our approach is to always work closely with our clients to fully understand their specific requirements and to combine this understanding with our industry knowledge and recruitment practices to provide our clients with a level of service that is unrivalled by any of our competitors. This approach has enabled us to forge many mutually beneficial, long-term relationships with our clients, from multi-national Blue Chip organisations to small local businesses, giving us access to thousands of temporary and permanent jobs. We are a members of the Recruitment & Employment Confederation and also the Road Haulage Association and as such our internal processes conform to the REC’s Code of Professional Practice giving our clients peace of mind that their recruitment and road haulage requirements will be dealt with by trained, experienced recruiters and transport managers using thorough and legally compliant processes that will offer protection to their businesses. NAS offer a free consultation service to all our clients. This can be of particular use when you are considering, for example, your next tender or quote for services to an existing or prospective customer of your own. To find out more why not talk to NAS, to see how we can maybe support your business. Working with NAS affords you the opportunity to maintain “business as usual” whilst giving you the support and confidence to bid for further contracts or opportunities.